The newest app craze, in case you didn't know, is Vine, a six second video recorder owned by Twitter. And while these six second parameters make delivering quality content difficult, much like Twitter's 140 character limit, there are a few people out there making hilarious stuff. 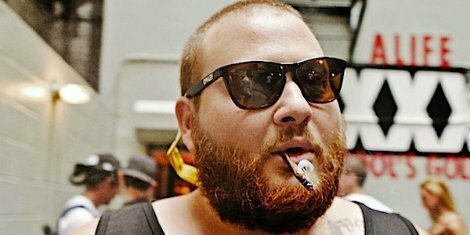 Case in point: Queens MC Action Bronson.